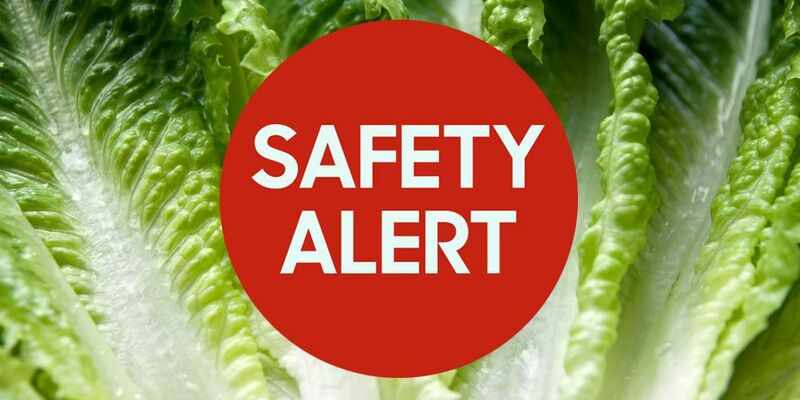 Health officials in the U.S. and Canada announced Tuesday to stop eating romaine lettuce because of a new E. coli outbreak. The U.S. Food and Drug Administration said it is working with officials in Canada on the explosion, which has sickened 32 people in 11 states and 18 people in the Canadian provinces of Ontario and Quebec. The strain identified is different than the one linked to romaine earlier this year but appears similar to last year’s outbreak linked to leafy greens.